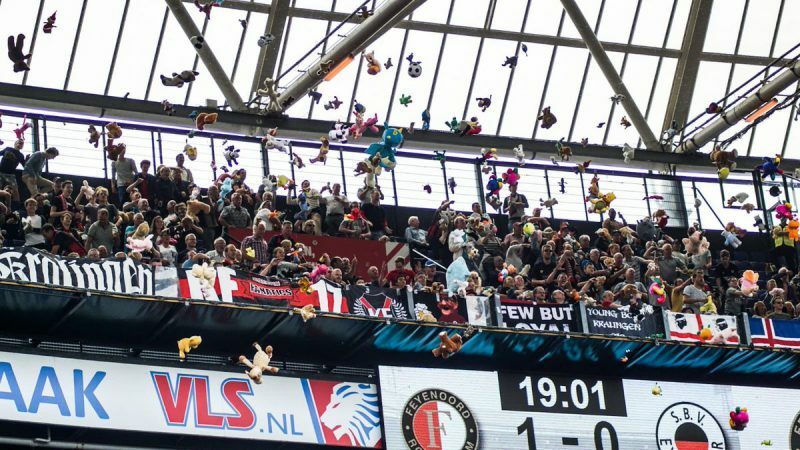 On Sunday, a group of children from the Erasmus MC Sophia’s Children hospital were surprised at the Excelsior and Feyenoord match in Rotterdam as hundreds of plush toys were thrown down to the children by the fans that sat at the section above them during the match. 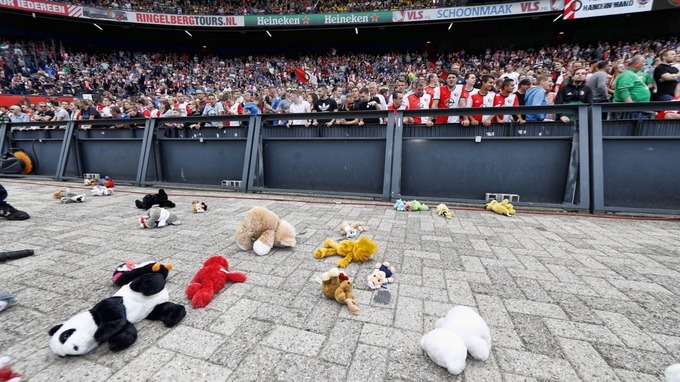 It’s raining teddy bears! ? The children not only got the chance to watch their team win 3-0 but the kind gesture from both teams left them all with a cuddly souvenir and a truly unforgettable experience.